Honor recently announced that it will be launching the Honor 20 next month in London. With the help of the teaser, we could deduce that the smartphone will launch on May 21 and probably feature quad rear cameras with a focus on night time photography. But it may not be the only device launching at the event, considering a recent leak that refers to the Lite version of Honor 20, offering triple rear cameras for a sub-300 euro pricing. The Honor 20 Lite resembles the Huawei P30 Lite in terms of specification but features a slightly larger display. 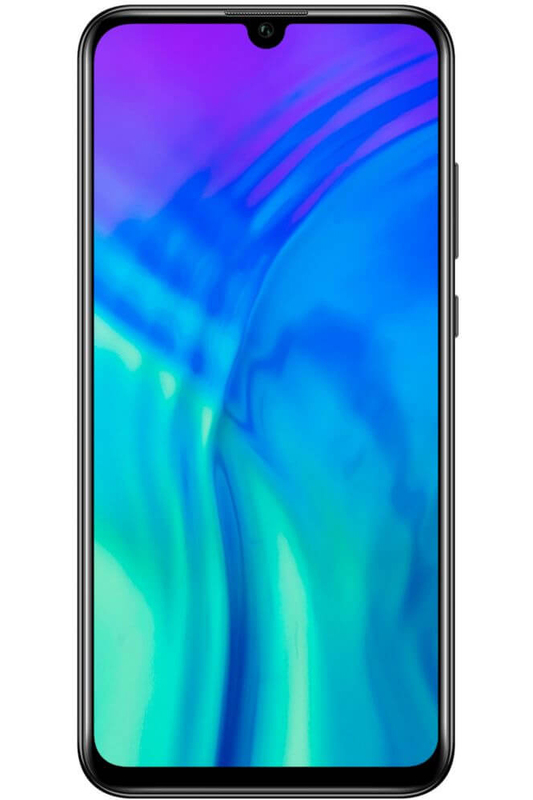 The 6.21-inch LCD display on the Honor 20 Lite is likely to have a resolution of 2340 x 1080 and feature a 32MP selfie camera on the top. At the bottom of the display is a slim chin without any Honor branding. Huawei's octa-core HiSilicon Kirin 710 SoC is expected to power the Honor 20 Lite. Fabricated with a 14nm process, the processor features four performance cores with a maximum frequency of 2.2GHz alongside four power-efficient cores clocked at 1.7GHz. Additionally, the Honor 20 Lite is expected to feature at least 4GB of RAM and 128GB of storage with the option to expand it using a dedicated microSD card slot. 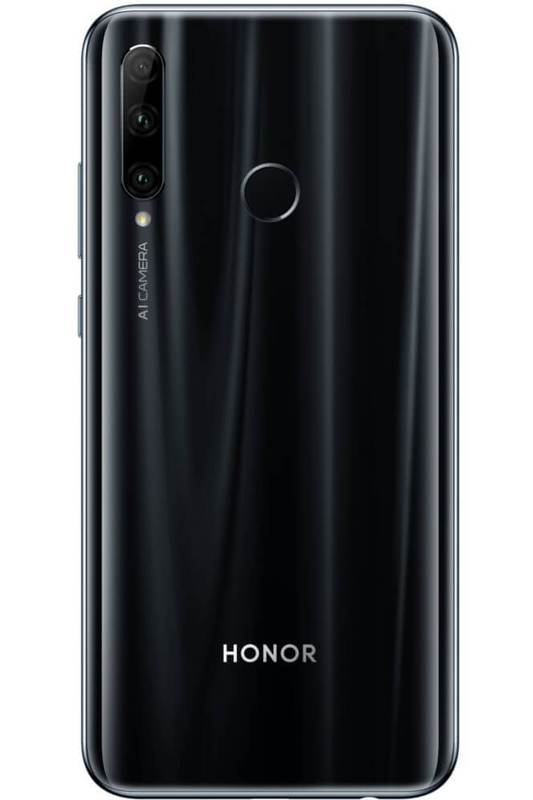 On the imaging front, the Honor 20 Lite is likely to come with triple cameras on the back, including a 24MP primary sensor, an 8MP wide-angle sensor offering a 120-degree wide field of view, and a 2MP sensor for depth sensing. As mentioned above, there will be a 32MP camera on the front for selfies. The Honor 20 Lite comes with a 3,400mAh battery but buyers will have to settle with the micro USB port for charging and data transfer. Furthermore, there's support for dual-band Wi-Fi and Bluetooth 4.2 on the smartphone. The device is also expected to run Android 9.0 Pie out-of-the-box. 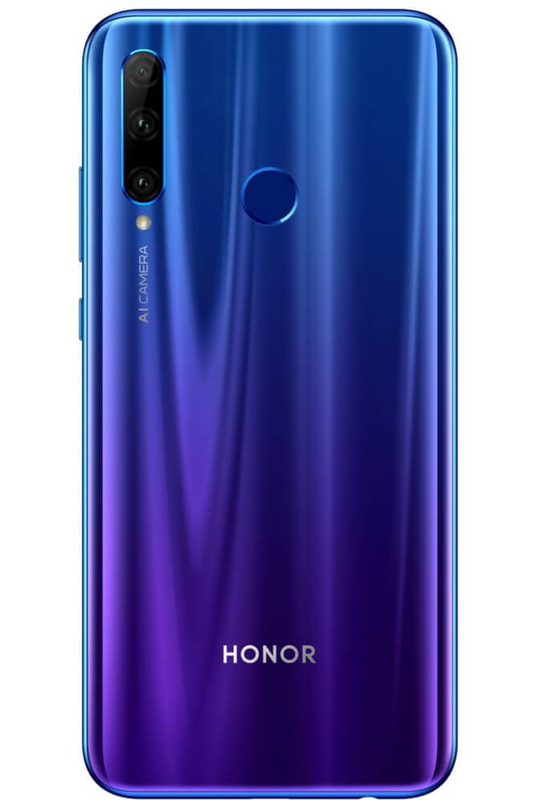 The Honor 20 Lite is already available in Russia as the Honor 10i, so it can be priced on par with the 10i. As per the leaked information, it can be expected to be available at a price of 279.90 euros in Germany. Meanwhile, we have to wait for a formal announcement to know about the price in other markets. The post Honor 20 Lite leak hints at triple cameras, Kirin 710, and €280 price tag appeared first on xda-developers.